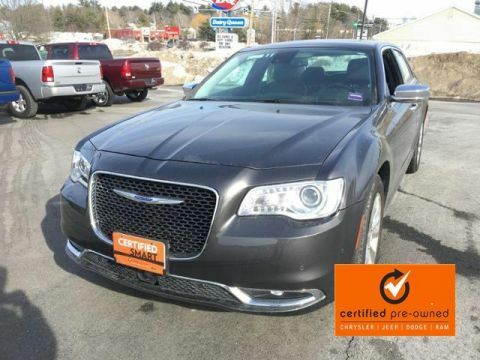 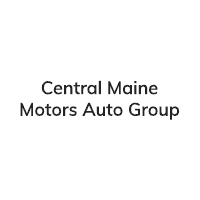 Chrysler Certified, Reliable, LOW MILES - 16,565! 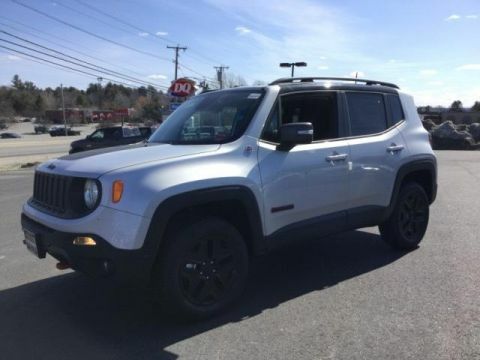 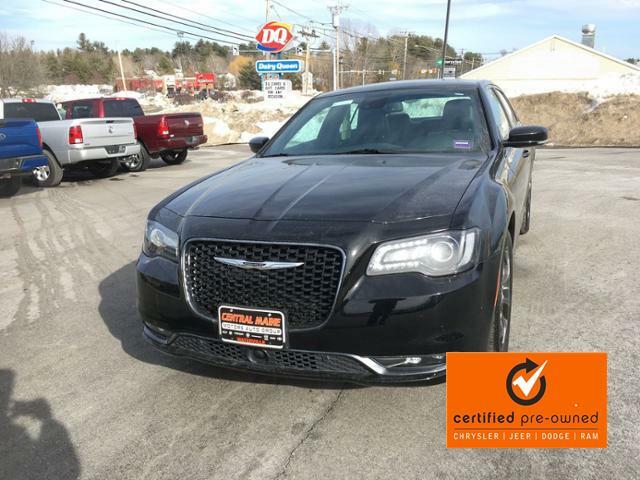 NAV, Sunroof, Heated Leather Seats, Back-Up Camera, Onboard Communications System, Satellite Radio, Premium Sound System, All Wheel Drive, SAFETYTEC PLUS GROUP, Alloy Wheels CLICK NOW! 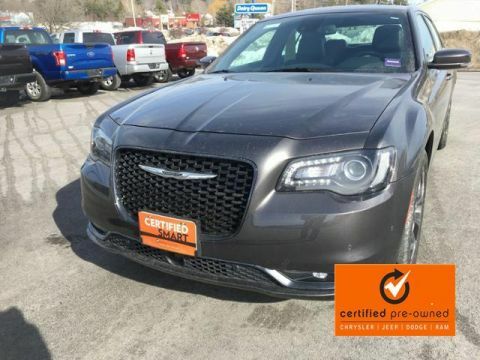 300S PREMIUM GROUP Dual-Pane Panoramic Sunroof, Power Multi Function Mirror Manual Fold, ParkSense Front/Rear Park Assist System, Radio: Uconnect 4C Nav w/8.4 Display, SiriusXM Travel Link, SiriusXM Traffic Plus, GPS Navigation, Blind Spot & Cross Path Detection, Exterior Mirrors Courtesy Lamps, Auto Dim Exterior Driver Mirror, Exterior Mirrors w/Supplemental Signals, SAFETYTEC PLUS GROUP Auto High Beam Headlamp Control, Rain Sensitive Windshield Wipers, Full Speed FWD Collision Warn Plus, Adaptive Cruise Control w/Stop, Lane Departure Warning Plus, Advanced Brake Assist, ENGINE: 3.6L V6 24V VVT (STD), TRANSMISSION: 8-SPEED AUTOMATIC 845RE (STD).